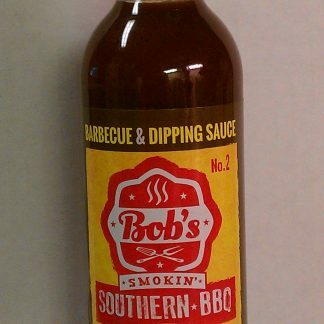 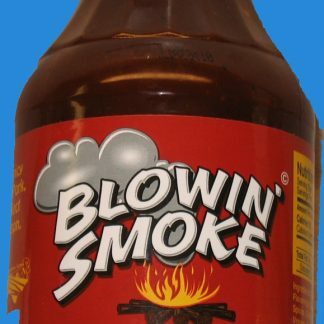 Bob’s Smokin Southern BBQ Sauce is a smooth blend of North Carolina’s best sweet and tangy seasonings that will bring your BBQ to the next level. 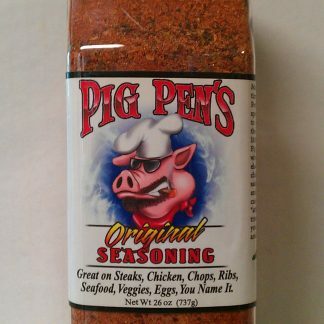 Good stuff folks. 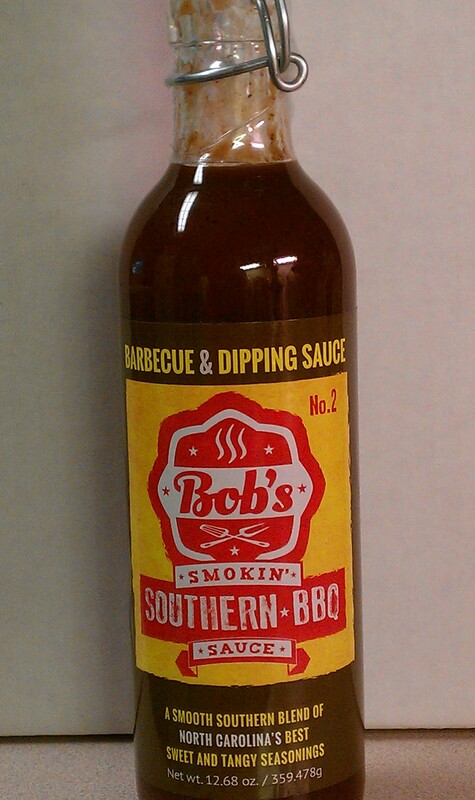 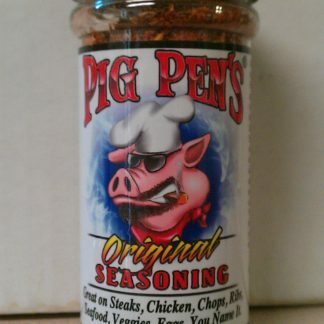 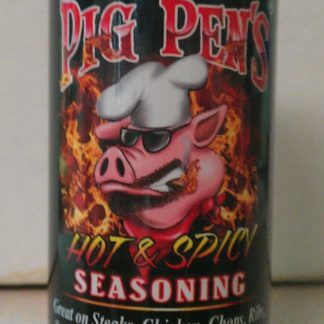 Nice well rounded sauce that stands on it’s own.